Julie has been teaching voice lessons for 15 years and has been performing for over 25 years. Her passion is to teach functional technique for contemporary singers (pop, rock, folk, musical theatre, gospel), assisting singers in reaching their vocal potential. Julie achieved a Master of Music Studies in Contemporary Vocal Pedagogy (2011) from the Queensland Conservatory, Griffith University in Brisbane, Australia. She studied with Dr. Irene Bartlett and graduated with High Distinction, receiving the Griffith Award for Academic Excellence. Julie is certified with Somatic Voicework (sm) The LoVetri Method. Somatic Voicework(SM) is a body-based method of vocal training for contemporary singers. 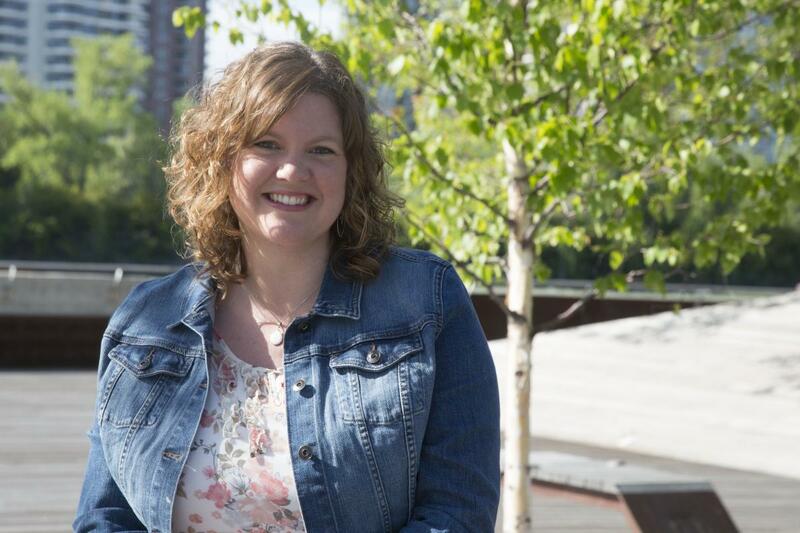 She is a full member of the National Association of Teachers of Singing (NATS) and has participated in both Calgary and Edmonton chapters. In addition to her vocal training, Julie also holds a Bachelor of Arts in Worship Ministry from Briercrest College and has served in several ministry positions, including Music Director and Pastor of Worship Arts. She has extensive experience with church worship bands and continues to partner with churches, offering a variety of vocal workshops that equip singers in vocal technique, harmony, and leadership. Julie is also proficient in piano (RCM Grade 10) and theory (RCM Rudiments, History, Harmony). She continues to lead music in worship (vocals, keyboard, band leader), is involved in recording studio projects, accompanying and singing for special events, and offers a variety of workshops and classes for singers. Here's a little clip of Julie singing in Australia with a jazz ensemble!